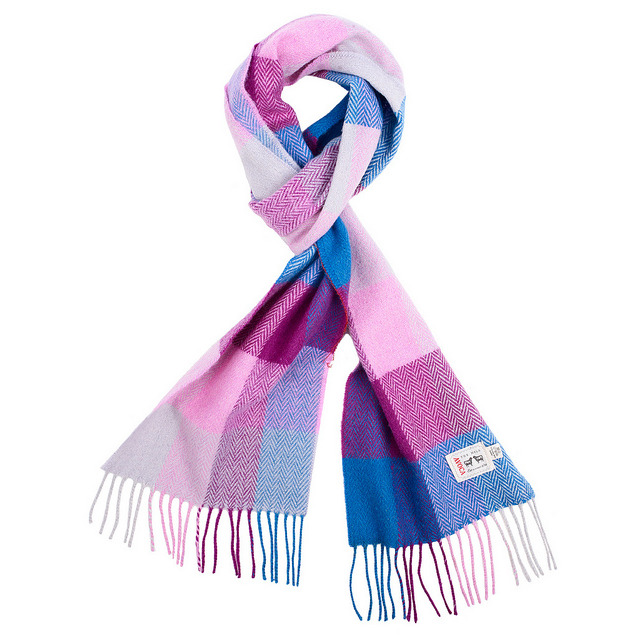 100% pure softest Lambswool Scarf in softest blues and lilacs. Back to Avoca's roots here, using the skills first established in 1723 in Avoca Village. Classic, gorgeous.